Good planing the salt room is the most important part to start the salt business. 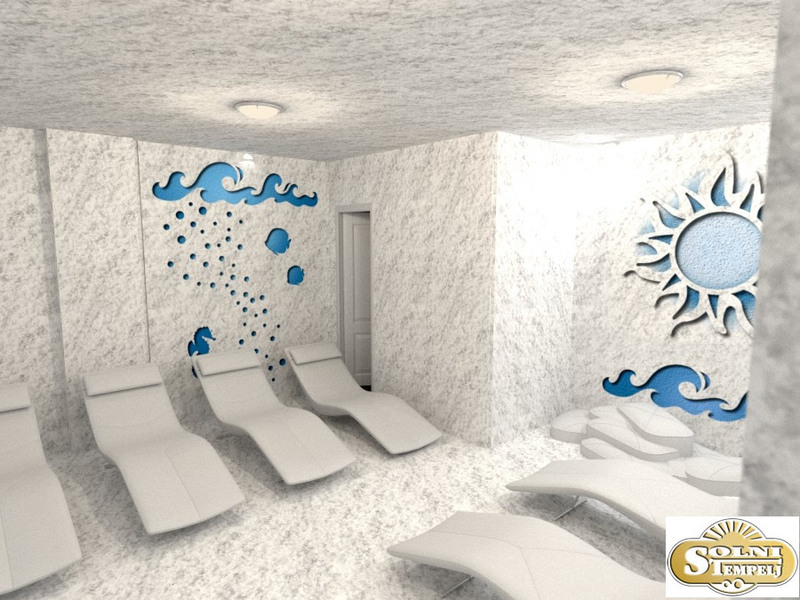 Every our client has possibility to cooperate in step by step of his future salt room. Because of that we are the right choice for you. Let’s be our partner.